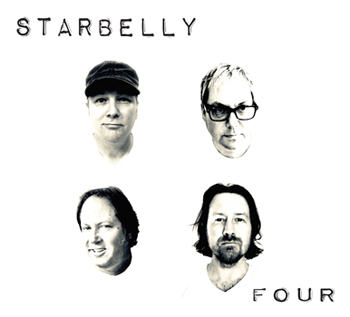 Starbelly-Four. It's not quite the crossover team-up of Avengers: Infinity War, but fans of melodic pop have their own summer blockbuster as Cliff Hillis and Dennis Schocket have reunited as Starbelly for the first time in approximately 15 years. Hillis, of course, has been a staple of these pages from the beginning, but Schocket hasn't been heard from since his brilliant late-2008 album The Cinderblock Mansion. The reunion doesn't disappoint as it features both singer/songwriters at the top of their respective games. Schocket's wonderful McCartney-esque ballad "The Boy Who Learned How to Cry" (about the passing of a father) opens the album, followed by Hillis's "Lay Low", the kind of effortlessly-sounding melodic gem that it almost seems he can write in his sleep, and it's great to hear them both harmonize on "Sleep", which recalls Bread at its creative peak. It's not all softer pop - "The Stars of Constantine" has the guitars front and center with a classic power pop sound, "Yes I Love Her Again" finds Schocket jangling and "Strange Constellations" is a fine rollicking Hillis number. Other standouts include the lovely "Emily Says" and the five-and-half-minute sorta-rock-opera of "Danny Opus" about a has-been rock'n'roller. Just an all-around instant classic, and halfway through the year we have 2018's best. 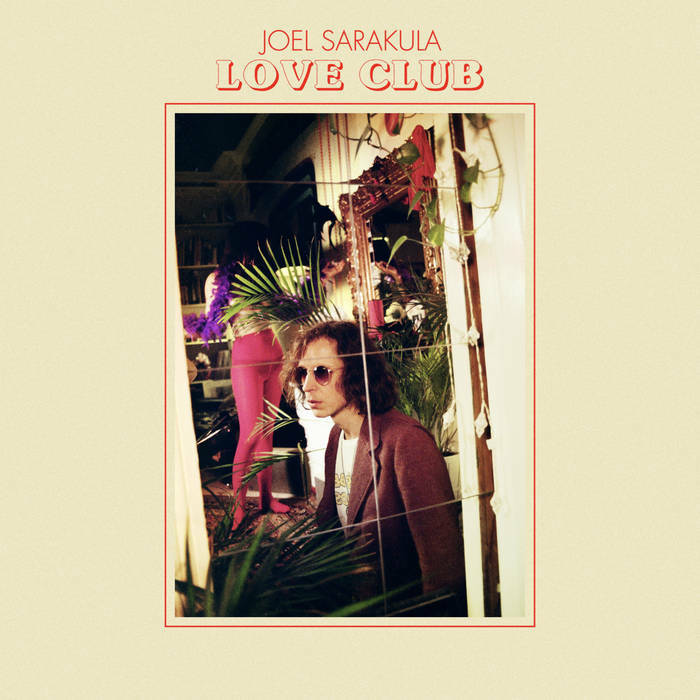 Joel Sarakula-Love Club. London-by-way-of-Australia's Joel Sarakula is a top-notch synthesist, taking pop styles from the 60s through the present day and mixing them up to create a tour de force that should appeal to anyone with a ear for melody and song structure. This time around Sarakula targets the 1970s, with shades of that decade's R&B and disco sounds influencing his sound and readily apparent on the opener "Understanding" with its sleek groove and the horn-backed "In Trouble". Meanwhile, "Baltic Jam" is less of a jam and more a 70s-ish singer/songwriter piece while "Dead Heat" and "Coldharbour Man" have a light disco feel. 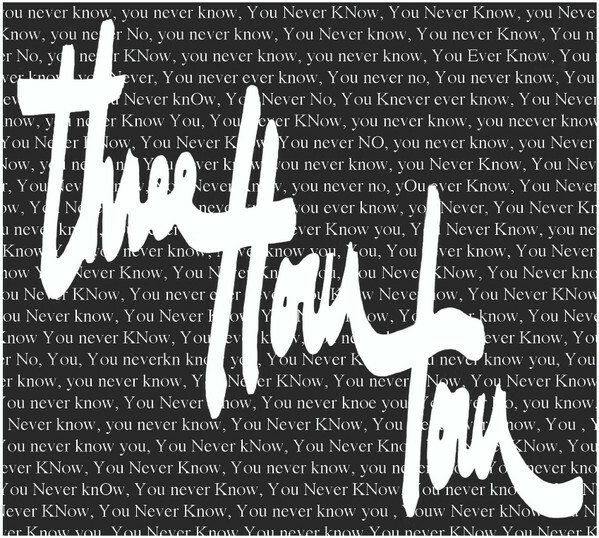 It's all very catchy, pop without the power but with real craft. Wanderlust was one of my favorite power pop bands from the 90s and they did in fact reunite in 2012 but who knows if they will ever again. So instead we have the next best thing - brand new solo albums from their primary singer/songwriters Scot Sax and Rob Bonfiglio, released within weeks of each other. Scot Sax-Drawing from Memory. 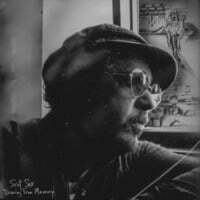 Sax has been the consummate music professional over the years, from fronting Wanderlust and Feel to a wide-ranging body of solo work that's included everything from pop to rock to funk to country as well as being a songwriter-for-hire who's penned hits for the likes of Faith Hill and Tim McGraw. Drawing from Memory is his return to the pop/rock idiom with the emphasis on the "pop". It kicks off with "Where Do You Go to Cry? ", a midtempo number that sounds like a pop standard, and continues with "I Never Loved You", a Bacarachian ballad sung with Judy Blank, followed by "Am I Still Living? ", a Lennon-esque number that's classic Sax. 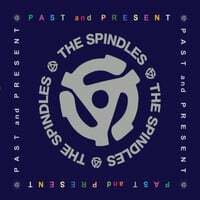 Highlights elsewhere are the string-laden "Parade of No's" which sounds co-written by Neil Finn, the ukulele-strummed "Addicted to the Needle" (which is about his love for vinyl, not drugs) and the wistful "Used to the Idea". It's the kind of album that Harry Nilsson used to make, a type not seen much these days. 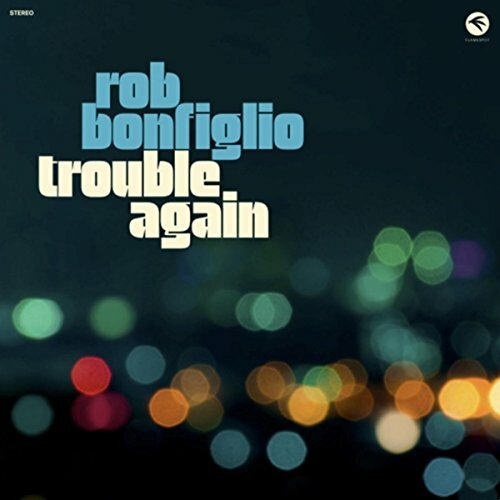 Rob Bonfiglio-Trouble Again. If it's straight-ahead power pop that you prefer to singer-songwriter stuff, then Sax's former bandmate Bonfiglio delivers for you with his latest solo album. I once wrote that Bonfiglio has a power pop sound that's big - big choruses, big hooks, big melodies. It's kind of a cross between indie power poppers like The Meadows and Velvet Crush and big name artists like Matthew Sweet, Collective Soul and Oasis, and the one-two punch to open the album of "Passenger Seat" and the title track makes that clear, as does "Spread This Feeling". But Bonfiglio can take things down a notch as well, with the wonderful "Gone" incorporating some Philly soul into the mix while "There Goes My Heart" sound like a top ten hit that charted sometime between 1975-1985. In fact, the whole album almost plays as a greatest hits from an alternate universe where Bonfiglio ruled the charts during that era and might be his best, most consistent album yet as well as one of 2018's.